Fangirls – WHAT THE FORCE? What the Force?! 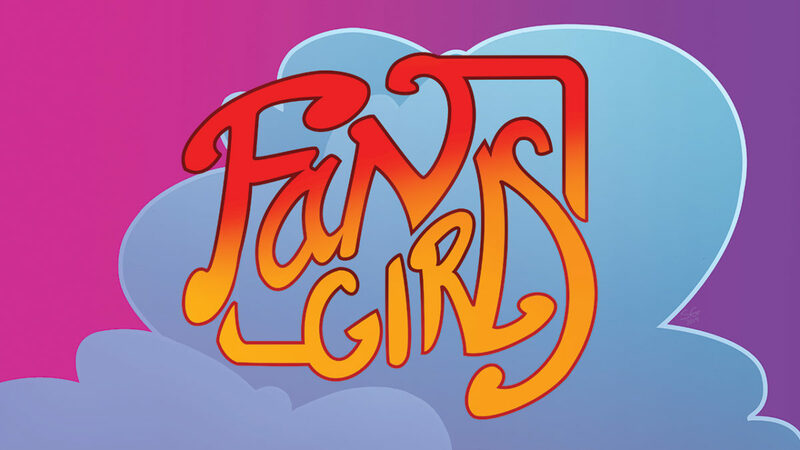 Is proud to present the cast list for our forthcoming Audio Drama, FanGirls: An Original Fangirling Adventure in 8 Parts.